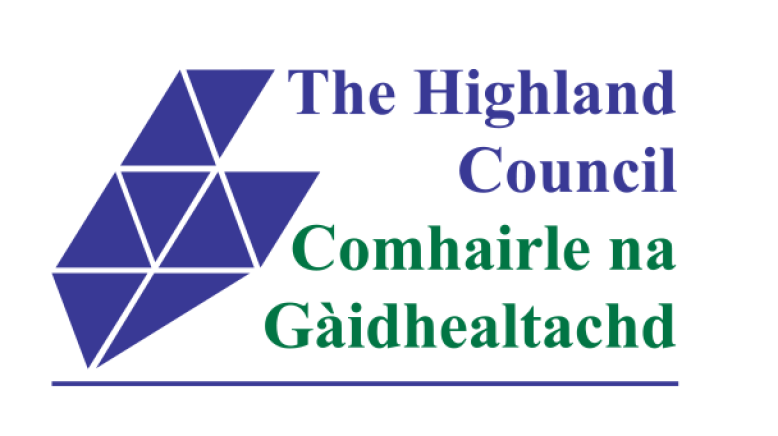 The Highland Green Health Partnership is one of four area-wide partnerships developed in Scotland. 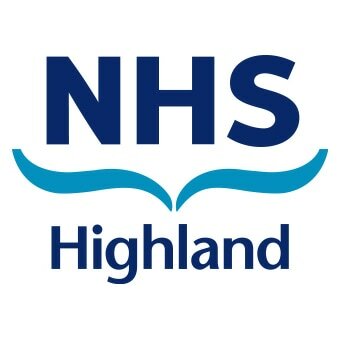 It will contribute towards "Our Natural Health Service", an action programme being led by Scottish Natural Heritage. 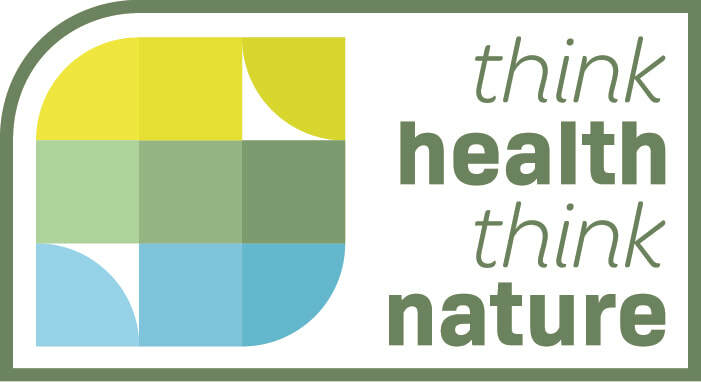 "Develop opportunities and build on existing resources to support individuals and communities to improve their health and wellbeing, and build resilience through engaging with and appreciating the natural environment".